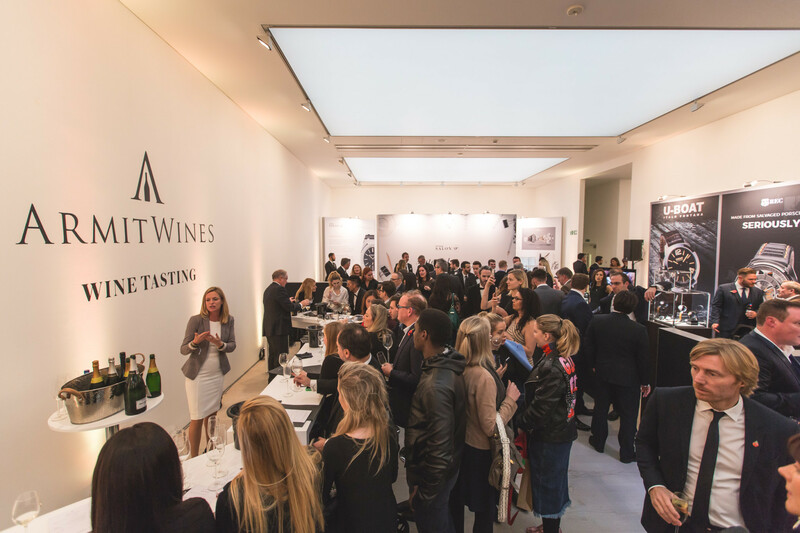 The exhibition industry is going through dramatic changes around the world right now, but one thing that SalonQP did not expect to contend with was its long term venue, Saatchi Gallery in London’s Chelsea, forcing them to give up the dates of the 2019 show. 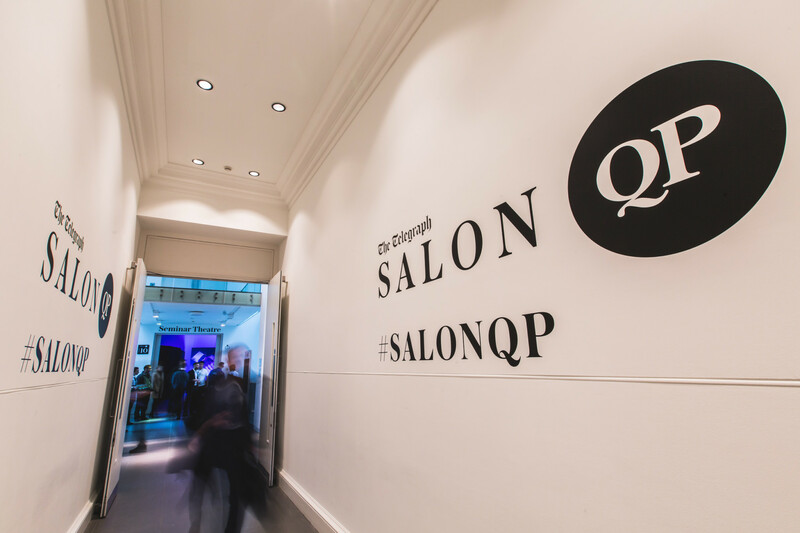 SalonQP and its associated magazine brand QP were acquired by magazine group Hearst last year and managed to put on another impressive show in 2018 that looked certain to be a stepping stone to returning the event to its former glory. Hearst, which also owns huge luxury titles including Esquire, Harper’s Bazaar and Men’s Health, attracted over 16,000 watch-loving consumers to the event and immediately announced that the show would run again at the Saatchi Gallery in October 2019. However, last week that plan was scuppered by the gallery telling Hearst it could no longer have the October dates, leaving SalonQP homeless. “We are disappointed to announce that the Saatchi Gallery is no longer able to host SalonQP 2019 on the dates previously confirmed with us (10th-12th October) due to an unexpected and conflicting arrangement. The gallery is unable to offer us alternative availability this autumn/winter due to their resident exhibition,” says Alun Williams, managing director for Men’s Lifestyle and Health & Fitness at Hearst. “Given this untimely news, and our commitment to continue hosting a premium large-scale exhibition, we have taken the decision to defer SalonQP until 2020. We appreciate this is disappointing news, but we remain fully focused on making SalonQP the biggest, most engaging and immersive consumer-facing watch and jewellery experience in Europe. To that end, we will shortly be announcing our plans for SalonQP 2020 and how we will build on the success of the 2018 event,” he adds. 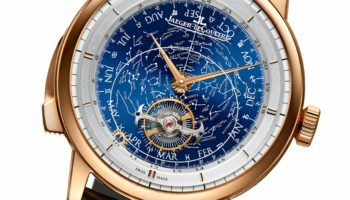 Postponing SalonQP until 2020 may not be the end for QP-aligned events for watch enthusiasts this year. “We have a number of other exciting QP-branded experiences in the pipeline. More details will be announced in due course,” Mr Williams says.